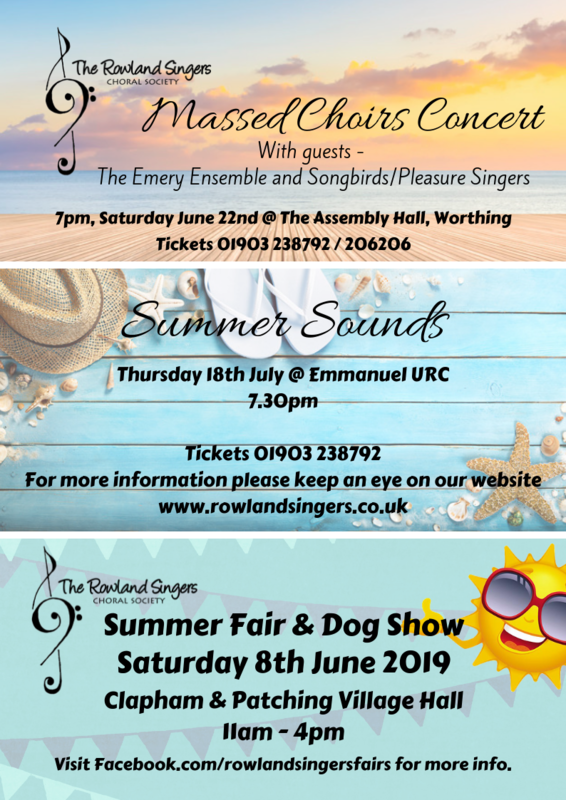 The Rowland Singers are based in Worthing, West Sussex, UK. The choir is a member of the National Association of Choirs. There are about seventy singers in the choir, which was founded in November 1969 by Paul and Jacky Emery. The following year they performed their first carol concert in the Assembly Hall, Worthing, and the choir is looking forward to celebrating its 50th anniversary in 2019. The choir is now under the baton of Helen Emery and continues to go from strength to strength. The choir prides itself on its varied repertoire. They sing carols at Christmas and everything from Mozart to Queen! Something to suit all tastes. The Singers have been on several tours, both in England and abroad. Are you male? Can you sing? We need you! ... 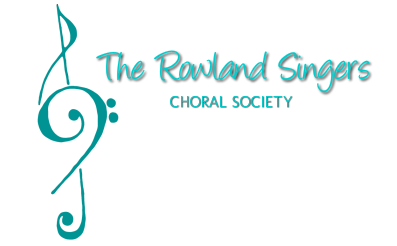 The Rowland Singers are on the look out for new men to join the choir. If you are interested please use the contact page on the website and email Helen to find out the next available joining date.